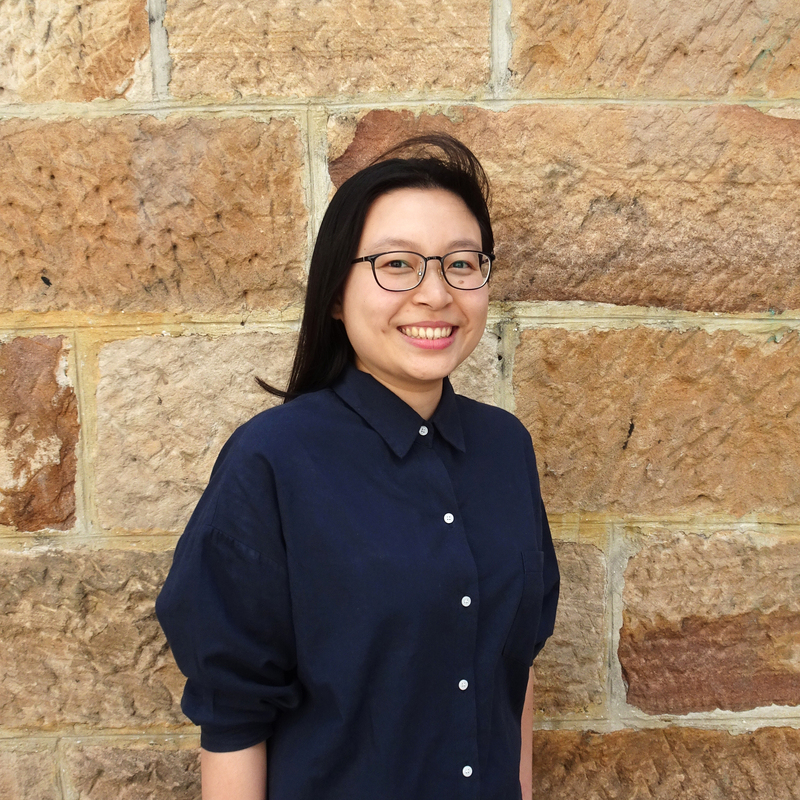 Calista joined pH+ in November 2018 and is currently working on private residential scheme in Castlecrag. Prior to joining pH+, Calista gained two years of experience in local Sydney practice, predominantly working on high-end private residential and multi-residential projects. Calista completed her architectural studies at University of Technology Sydney, where some of her projects were exhibited at end of year shows. She had also peer-tutored undergraduates during her study.